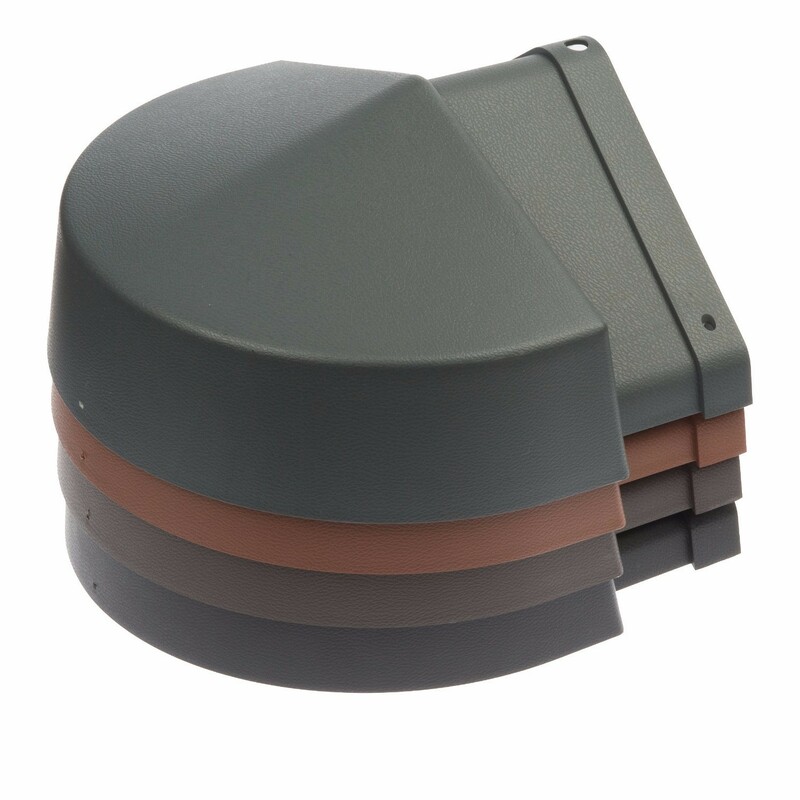 Envirotile - Ridge to Apex Cover is an eco-friendly, lightweight plastic cap piece which fits to the top of the roof where the ridges and hips join together. 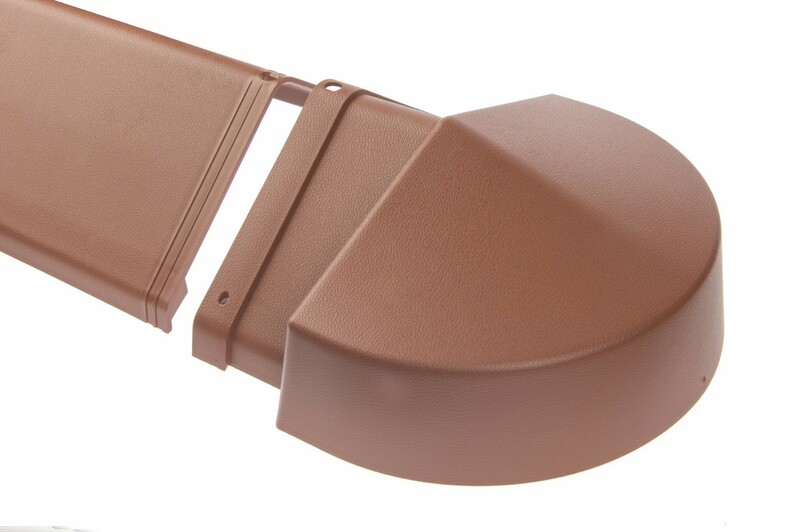 This lightweight synthetic tile is extremely simple to fix. 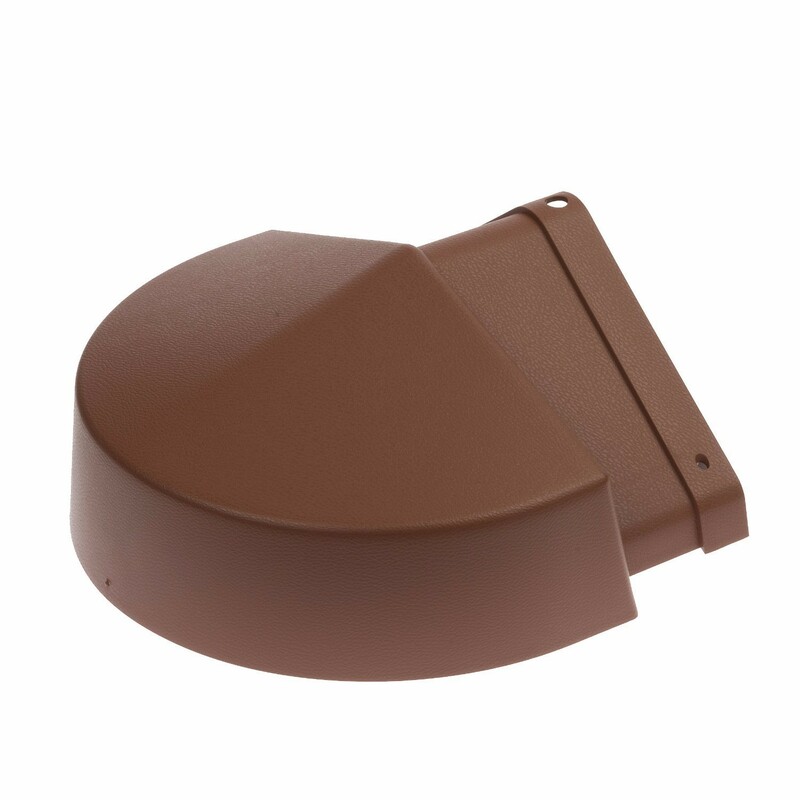 Its clever design means that Envirotile - Envirotile - Ridge to Apex Cover is 25% quicker to install over conventional tiles and 80% lighter.